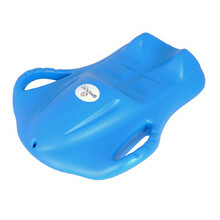 Sledges, or sleds, are children’s favourite toy, especially in wintertime. 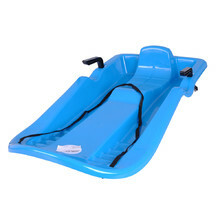 All sledges are made of harmless materials meeting the highest safety standards. 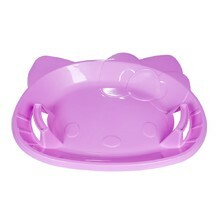 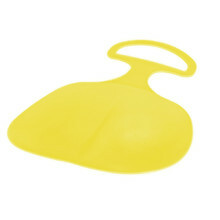 You can choose from various types and colours. 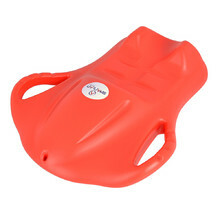 Single-person inflatable sled, safety valve, 2 handles, recommended age: 6+. 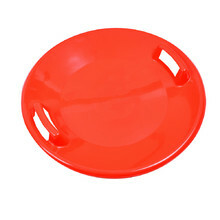 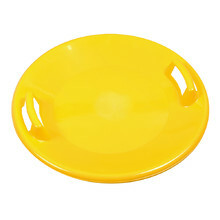 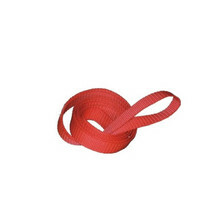 Suitable for all bobsled and sled types, durable material, long service life. 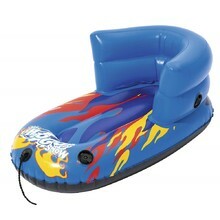 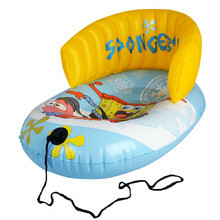 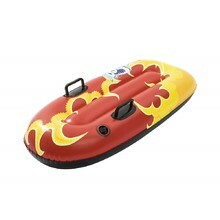 Inflatable sled suitable for children aged 1 to 3, backrest, tow rope, safety valve. 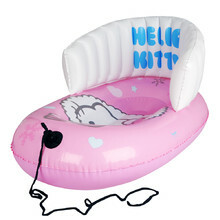 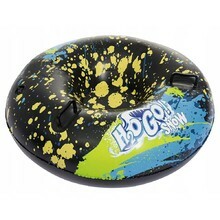 Single-person inflatable ski ring, safety valve, 2 handles, recommended age: 6+.